Workers are always exposed to a lot of hazards in the work zone, and a smart business owner will always think about ways to ensure that his workforce remains fit for work in order to earn and save revenue. There are several hazards that your workers (whether they are general construction workers or executive staff) may be exposed to, and one of them is asbestos. From this, you may be asking yourself this question: are your workers safe from asbestos? Here are some ways to help you figure out if they are. Have You Had Your Work Zone or Building Inspected? Inspection of the work zone and building is very important. It can help you identify the presence of hazardous materials in the area, including asbestos, as well as assess the quality of air that your workers are exposed to. 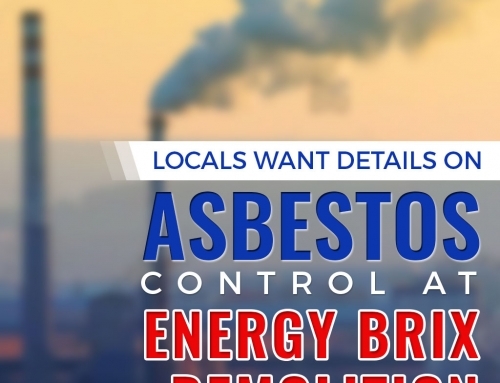 A certified and trained asbestos professional can help identify the presence of asbestos through inspection and lab testing, eliminating any guess work about problem areas. What’s more, a professional inspection conducted is your shield against any costly lawsuits that claim you were careless in handling the work zone of your employees. Did You Provide Asbestos Awareness Education? Asbestos awareness is done through the help of trainings and seminars specially designed for employers and employees alike. They can help educate your workers on how to spot check for asbestos, and what to do when asbestos is present. Asbestos exposure is often a result of careless actions brought about by the lack of knowledge of what is asbestos, its health effects, and what to do when asbestos is identified. Empowering your workforce with knowledge against asbestos will ensure that they can protect themselves as well even without your presence. Did You Provide Necessary Safety Equipment? Working in a construction site will always pose a risk of exposure on asbestos and other hazardous materials. Keep your workers safe by providing them with the necessary protective equipment like gloves, masks, and disposable overalls. The masks that you provide should comply with industrial standards and should guarantee proper filtration of asbestos fibers. Are The Necessary Precautionary Measures Applied? Hazardous areas should be marked in your work zone, with clear, solid safety instructions for workers to follow when they need to access a certain site. Delegated personnel should be present to check if they are following the guidelines, and access should be limited to an as-needed basis if necessary with proper protective gear worn at all times. 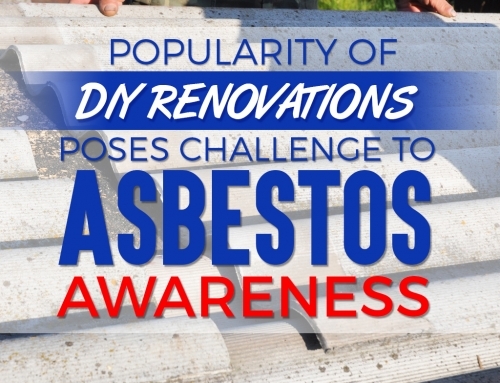 Have You Applied Proper Asbestos Remediation? A professionally conducted asbestos or HazMat (hazardous material) inspection will generate a report on proper recommendations for asbestos remediation. Each recommendation must be done thoroughly, and professionals should be strictly employed when it comes to asbestos removal in Melbourne. This is the best way to ensure that your workers are safe, and there’s no longer the threat of asbestos to ruin your company’s reputation. Undergoing professional asbestos remediation measures is far more economical for your company compared to costly company litigations and continuous, prolonged medical compensations. Regular inspections and timely interventions against asbestos can keep your workers safe and free from any harmful exposure. 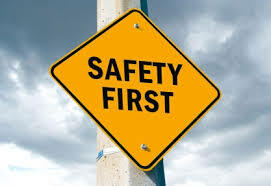 By keeping them safe, you maintain a steady productive flow in your business, and eliminate any fears from your workers so that they are motivated to do their best and continue working with the same energy and commitment as before.